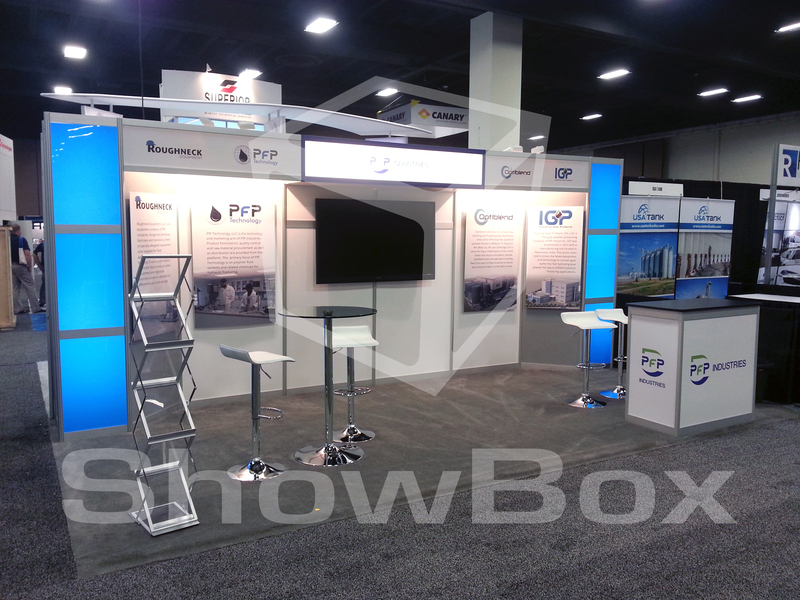 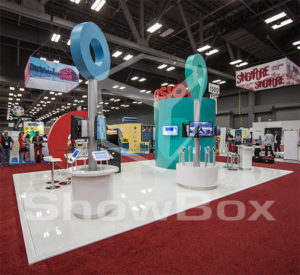 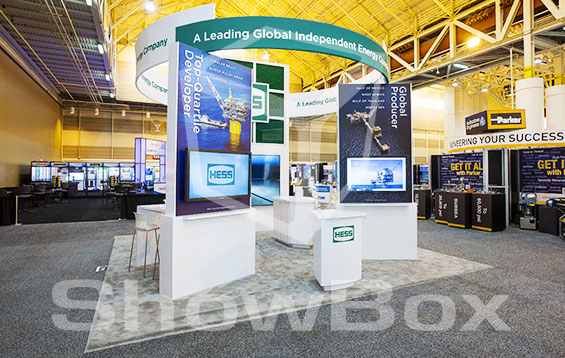 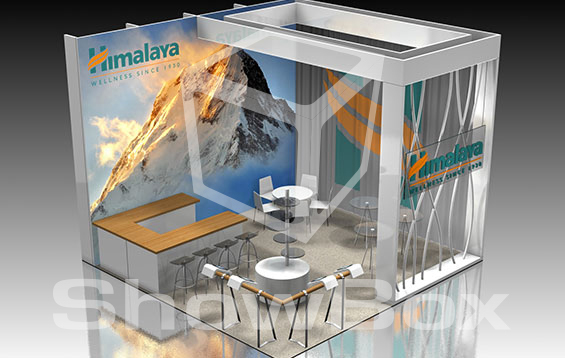 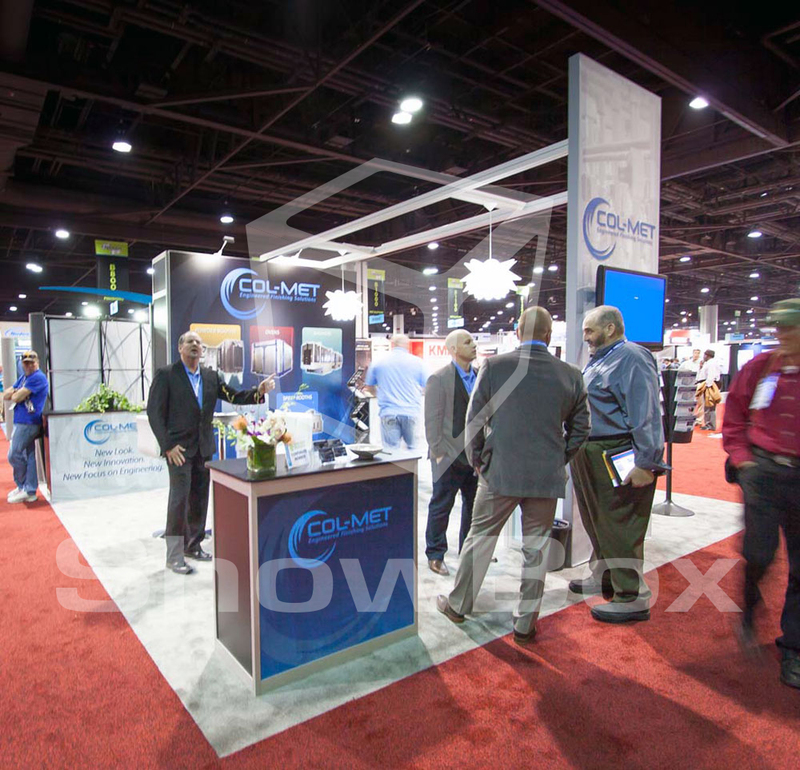 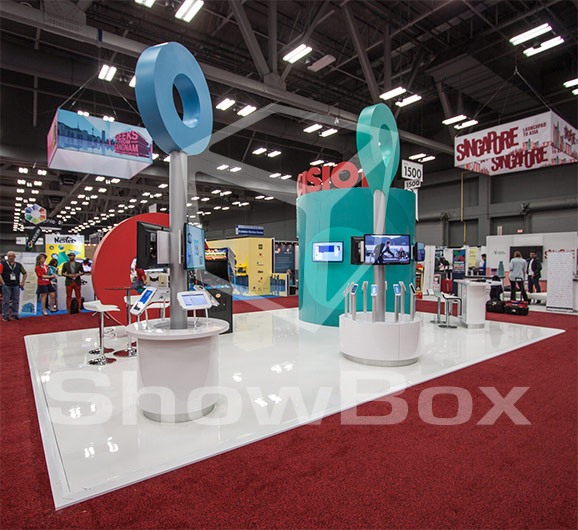 ShowBox has a team of top fabricators and designers that are dedicated to creating booths that provide a “Wow!” experience for you and your exhibit guests. 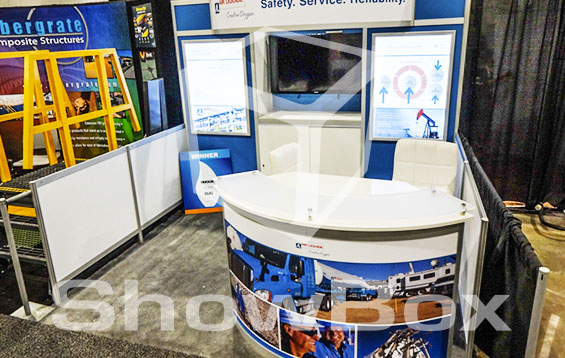 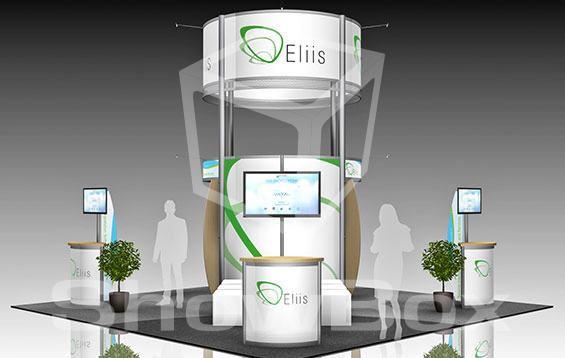 The team works hard to integrate custom wood fabrication, fabric graphics, metal displays, and touch screen monitor kiosks to create a beautiful and cost effective solution to all clients needs. 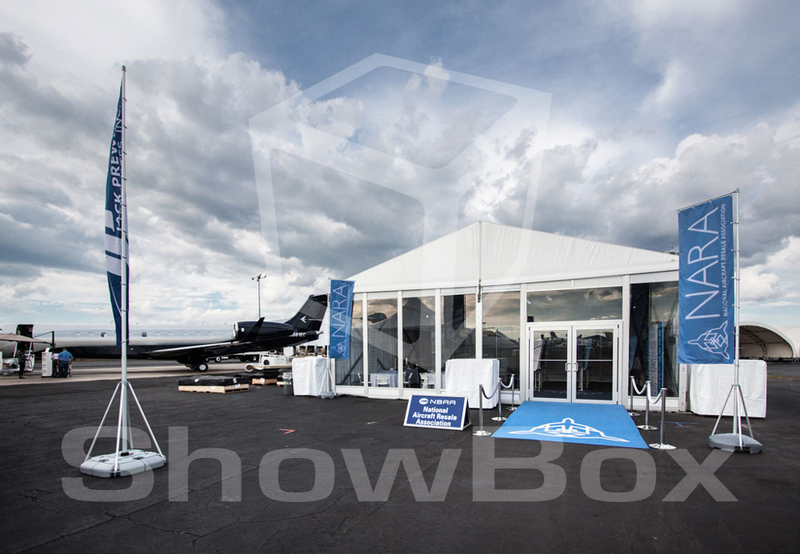 Check out our full-service case studies of client work sure to inspire and prove the quality build and presentation that ShowBox provides every project.